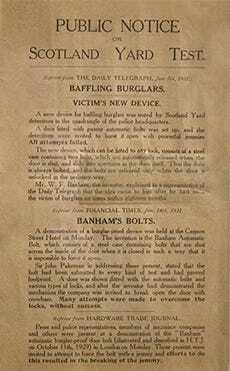 In 1926 William F Banham and his wife, Marie-Ann, suffered a series of burglaries at their West London shop. 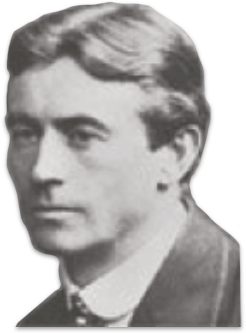 Unable to obtain insurance unless the shop’s door was bolted from the inside, necessity prompted William to invent the first ever automatic door bolt. 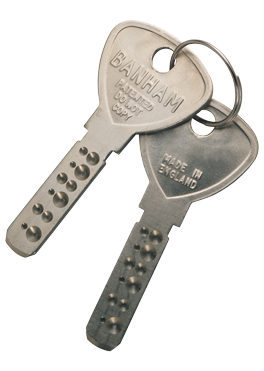 Inspired to help others, William launched his groundbreaking design to the public, with huge success, and Banham Patent Locks was born. 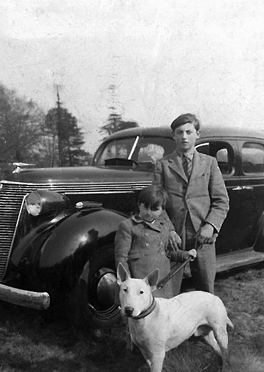 Still a family business, we’re now the largest security provider in London and the southeast, drawing on our rich heritage to shape our future. 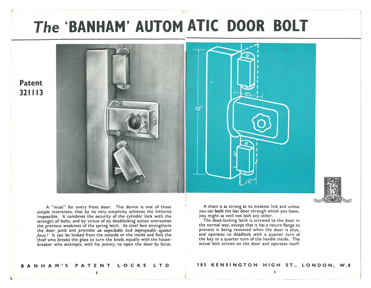 William F Banham had so much faith and confidence in his products that in 1936 he challenged burglars to try and break into a Banham door lock. 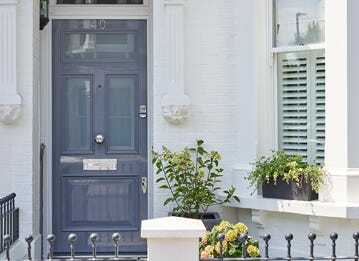 The event attracted a huge crowd of public, Press and police; despite the burglars’ most devious strategies, all attempts to break in failed. 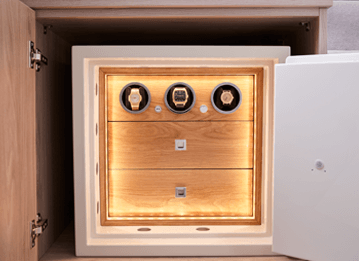 Still inspiring confidence today, we’re proud of our quality products, innovative services and unparalleled customer care. 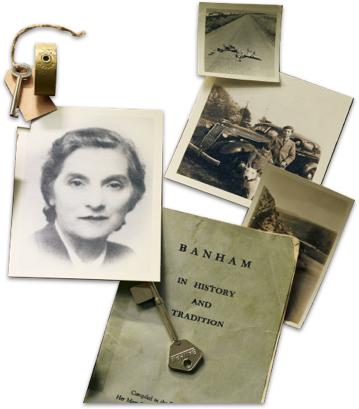 The Banham family, staff and their customers are now in their fourth generation. 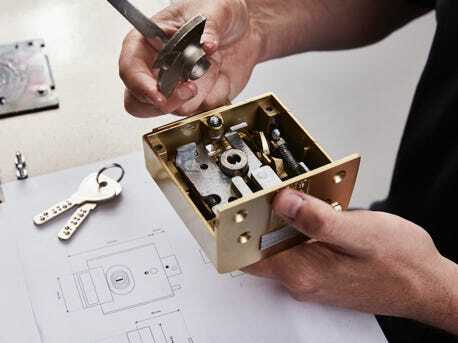 Skills continue to be passed down from senior to junior members of staff, often from the same families, and employees that began as trainee locksmiths are now division heads. 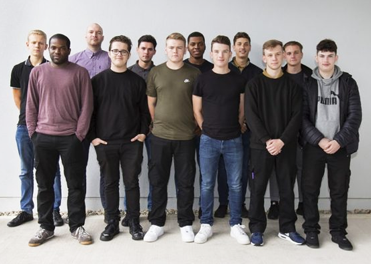 Our family values extend throughout our business, and together with our academy and apprenticeships, we continue to invest in the security experts of the future. 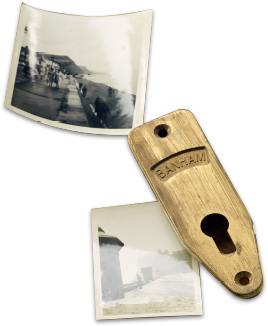 On September 28th 2016 Banham proudly celebrated 90 years of protecting people and property. 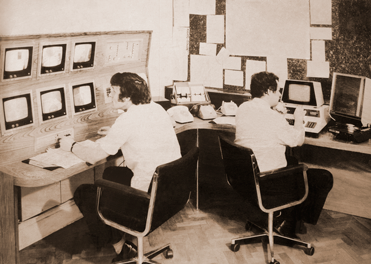 Since our beginnings in 1926, we’ve grown into a well-established security business but have always remained a family company at heart. 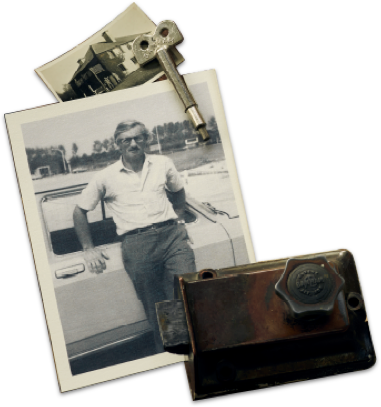 Watch our video to learn about the people and families that have helped make Banham a trusted company and continue to shape our success. 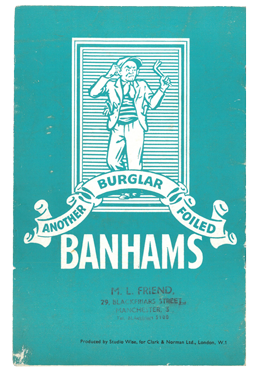 William F. Banham and his wife experience a number of burglaries at their London shop. 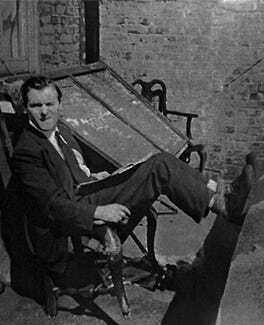 Since insurance cover will only be granted if he can figure out a way to lock the doors from the inside, in 1926 William invents the automatic door bolt. 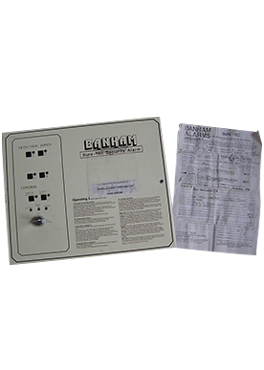 Banham host a ‘burglary competition’ where burglars are invited to try and break into a Banham-locked door. 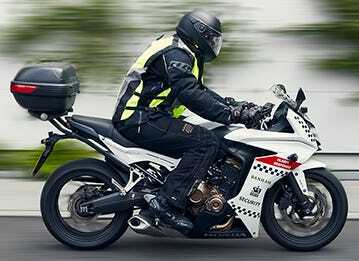 Intrigued, the public, Press and even Scotland Yard swarm the event. 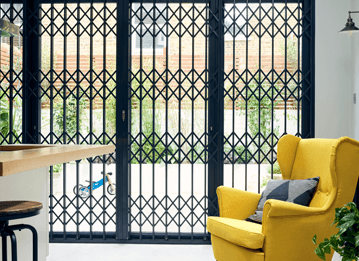 No one succeeds in breaking in. 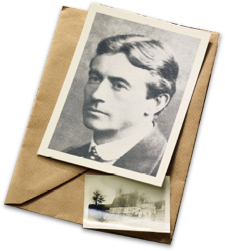 In an event dreamt up by William, a mime dressed as a burglar stands motionless in our shopfront on Oxford Street, occasionally winking at passers by – traffic is brought to a halt as people stop and stare. 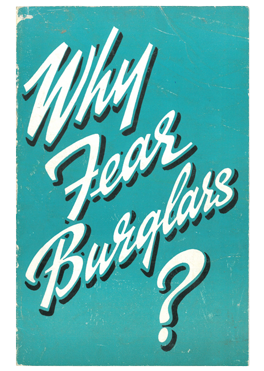 This event sparks the idea for ‘Why Fear Burglars’, the slogan taken from the initials of William’s name, and the Banham heritage ‘Burglar Bill’ logo. 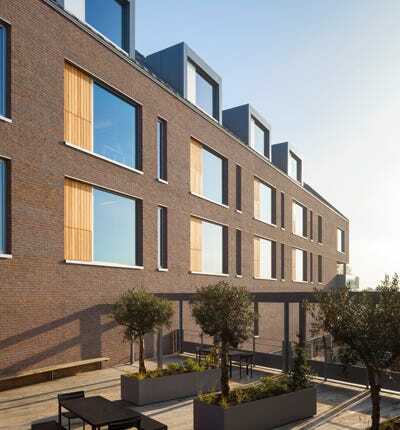 The company has moved to premises in Kensington when the Banhams survive a direct hit from a German bomb by hiding in the basement. 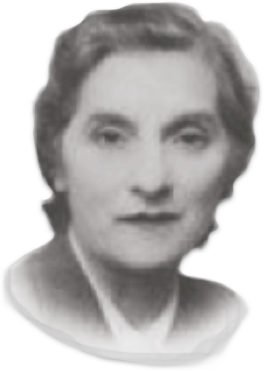 They are buried for several days before being rescued. 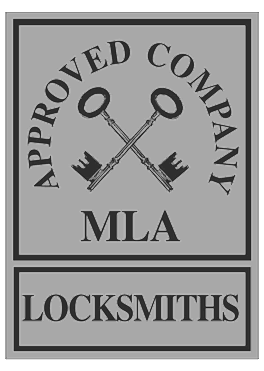 Banham’s lock and cylinder designs are now patented, and they have become an affiliate of the Master Locksmiths Association. 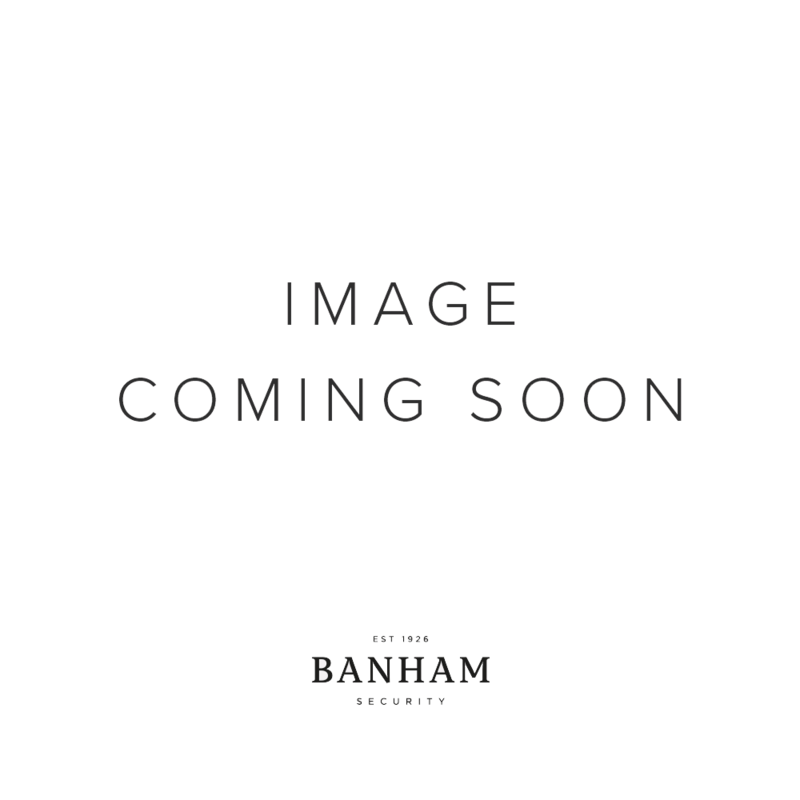 Founder William F. Banham dies at the age of 73, leaving the business in the capable hands of his wife and three sons. 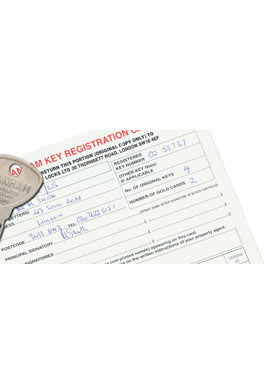 Banham introduce a key registration system for all their locks and cylinders, protecting against unauthorised copies of your keys. 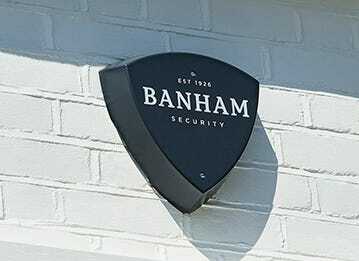 Due to public demand from customers wanting high quality alarm systems they can rely on, Banham’s alarms division is founded. 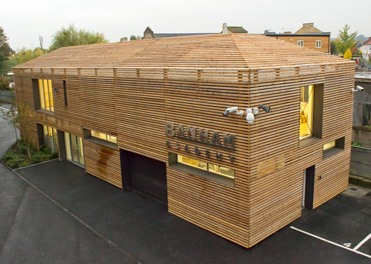 Keen to control the quality of alarm monitoring, Banham sets up their own alarm-receiving centre in Fulham. 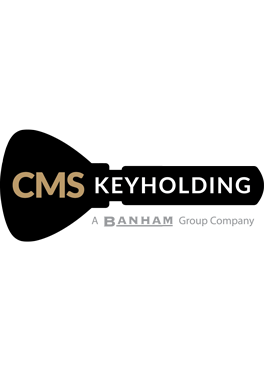 CMS keyholding is founded; Banham now has a keyholding and alarm response service that complements Banham’s alarm monitoring. 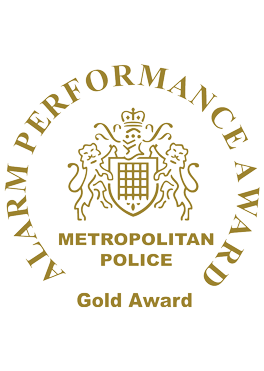 Banham wins the first of many Metropolitan Police Gold Awards for reduction in false alarms. 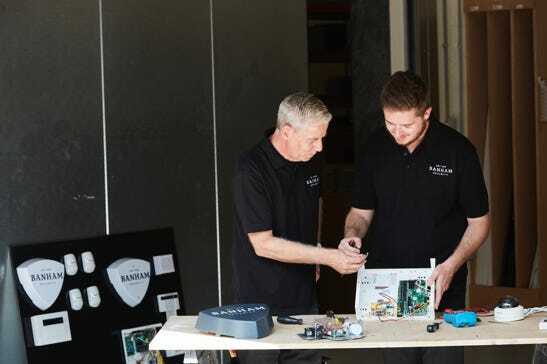 Banham Academy is established to invest in training the Banham security specialists of the future. 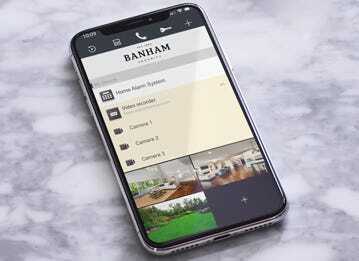 Now in its fourth generation – with the founder’s grandson as chairman, his grandchildren as directors and over 350 highly-trained staff – the Banham group looks to the future and the launch of innovative new products.